For anyone hoping to work in the security industry, Police Foundations training can be the first step towards a rewarding and fulfilling career. 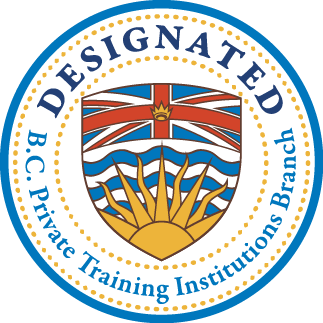 In British Columbia, all security workers are required to hold a valid security worker’s license, and as an approved Security Training School, Discovery Community College’s Police Foundations program prepares successful graduates to take the licensing exam without any further training or courses. By obtaining their license, graduates can open up a wide range of exciting opportunities in the security sector. Here are just four of the career paths that you can pursue after completing Police Foundations training and successfully passing your security worker licensing exam. Residential security guards are employed by private residences, nursing homes, and apartment rental agencies, among others, to protect residential properties and the people inside them. These security workers typically perform routine patrols, respond to calls from residents, and sometimes monitor surveillance cameras. In some cases, they might also be in charge of controlling access to the building. Jobs in residential security can vary widely depending on what type of building or institution you’re guarding, but in any case, a security worker’s license is an important prerequisite. Bodyguards, also sometimes known as personal security guards, are employed by a variety of individuals who, for whatever reason, require personal protection. This can include bank managers, corporate executives, and even major celebrities. Like residential security guards, the work that bodyguards do might vary widely depending on who they’re protecting, but in general they can expect an on-the-go position, escorting clients to different locations, and assessing and responding to their client’s security needs in a wide variety of situations. In British Columbia, bouncers are also required to hold security worker licenses, so completing police foundations school and taking your licensing exam can open up a range of opportunities in this field as well. Bouncers work in bars, nightclubs, concert halls, and other venues, protecting the establishment’s property while ensuring the safety of those inside and performing basic crowd control as needed. 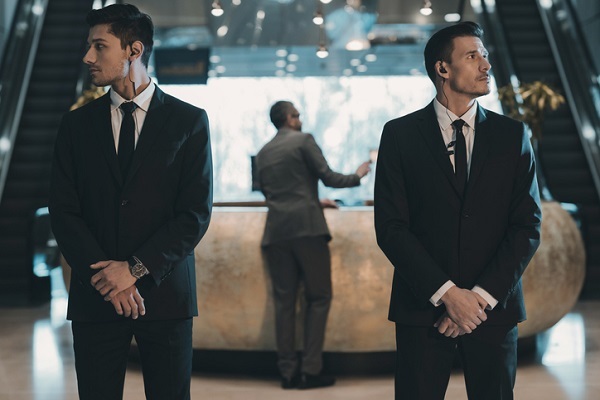 While the position comes with a high degree of responsibility, bouncers also get to enjoy working in a variety of fun, fast-paced, and exciting environments. Rather than working for a specific individual or company looking to safeguard themselves or their property, contract security guards work for private security firms, which provide security services to a range of different clients on a contract basis. In this role, guards might be regularly posted to the same location, or they might split their time between several different clients. For those who enjoy a bit of variety in their work settings, and who prefer to work for large and established companies, working as a contract security guard can offer distinct advantages. 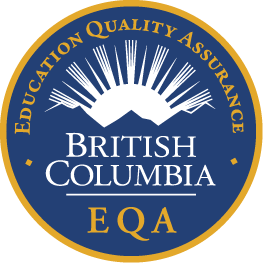 While the specific requirements for these jobs may vary depending on the employer and the position, a security worker’s license is a prerequisite for entering any security career in British Columbia, and police foundations training can give you the skills and knowledge needed to pass your exam and get started. Contact Discovery Community College for more information about our Police Foundations program.